Lucky me! 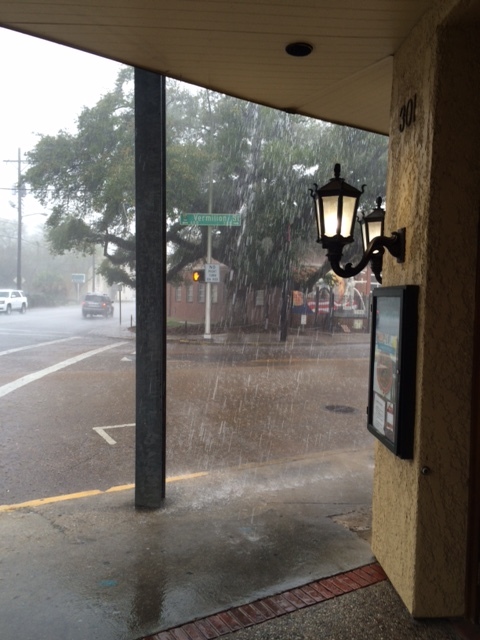 A huge storm hit on the day I planned a bike repair day in Lafayette. 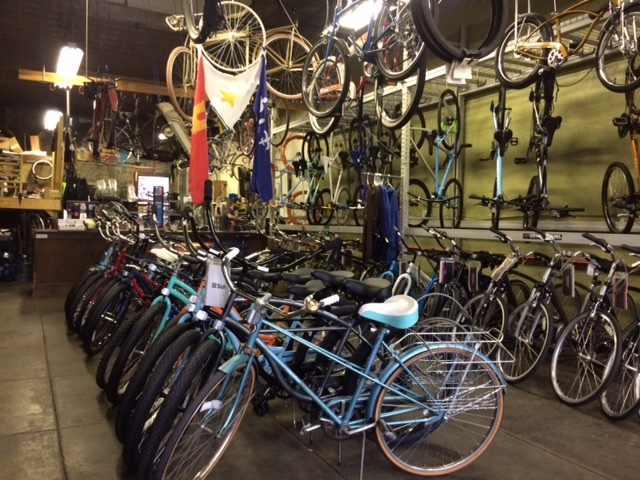 I arrived at Hub City Cycles right after they opened. Mike Broussard of the Cajun French Music Association met me at the shop and treated me to lunch at Don’s, ‘Louisiana’s First Cajun Restaurant’ since 1934. He introduced me to fried alligator and shrimp etouffee over a long conversation about Cajun music and culture. After lunch, I scuttled back to Hub Cycles and lingered there throughout the afternoon until the skies cleared and I made my way to my evening’s host. My ongoing dance in and around nature continues to sing a benevolent tune.